Are you looking for reliable and efficient heavy hauling trucking within the Denver, Colorado region? At Fuentes & Sons Transportation Services, Inc., we pride ourselves on our high quality customer service and dedication to meeting our deadlines. 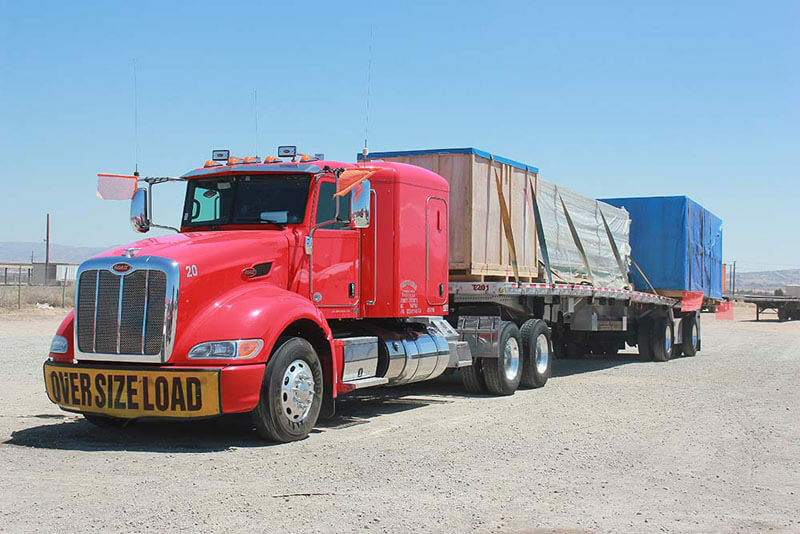 We offer a range of flatbed hauling transportation services with the most dedicated drivers that can take on the toughest challenges. No matter your destination, we have a hauling solution to meet your needs that is safe, efficient and reliable. Our fleet, which includes our diverse range of brand new, company owned, fully equipped trucks and flatbed trailers are operated by our highly trained staff and dedicated owner-operators to ensure that you get the best service every time. At FTS Services, Inc., we partner with over 5,000 carriers to deliver you the most reliable service no matter where you are located. We are well equipped with flatbed trailers to haul in any capacity with trust, integrity and our commitment to exceeding your expectations. With our safety, know-how and enthusiasm for our work, we offer many services to help move your load. We offer next day service of your standard or oversized loads, offer team drivers for longer routes, and can offer both FTL and LTL services across the country – even in rural areas. Our dedicated team is committed to providing quality customer service no matter your requirements. Our trucks are California Air Resources Board compliant, so you can be sure that your freight will be safe and secure at all times. 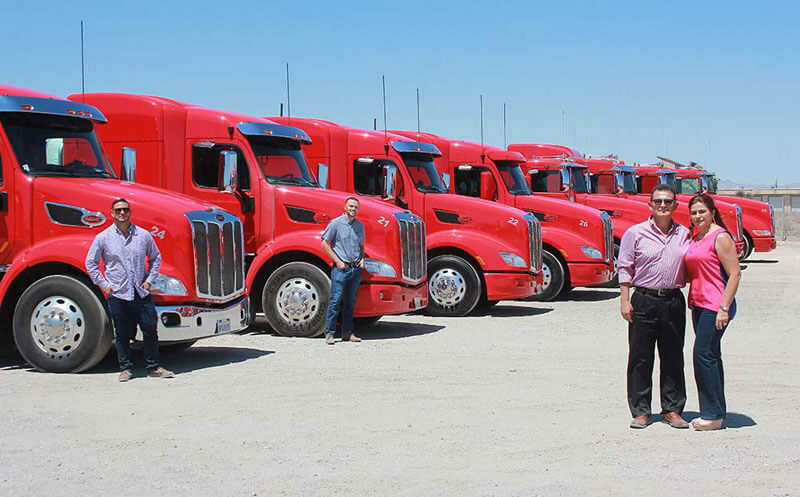 FTS Services Inc. was founded in 2004 by Carlos Fuentes and his sons, who really value the necessity for integrity within the trucking industry. This message has persisted ever since, and their keen family values have shaped who we are today. We are delighted to provide flatbed hauling services in Denver, Colorado, to our happy, satisfied customers.